This project aims to develop a vision for a new model of food governance in the UK. It explores what governance is needed for a more integrated and inclusive approach to food across government. By investigating how food policy is currently made in the UK it responds to ongoing calls for a more ‘joined-up’ approach – due to the range of disconnects between parts and policies in the food system – which are argued to be undermining progress towards a more healthy and sustainable food system. It also responds to complaints about the lack of transparency and opportunity for all stakeholders to participate in the policy process. It draws on previous research identifying how governance structures can act as barriers to more integrated approaches, and recent trends towards more participatory policymaking. By governance we mean the process through which decisions are made in government, including how food responsibilities are organised, and what mechanisms are in place to support more coherent food policy. This applies both ‘horizontally’ across different portfolios and departments, and ‘vertically’ between regional, national and local government and devolved nations. While the project is primarily focused on government, it is also recognised that decisions commonly involve non-government stakeholders, including the food industry and Civil Society Organisations. To find out more, contact project leader Kelly Parsons at contact@foodresearch.org.uk. 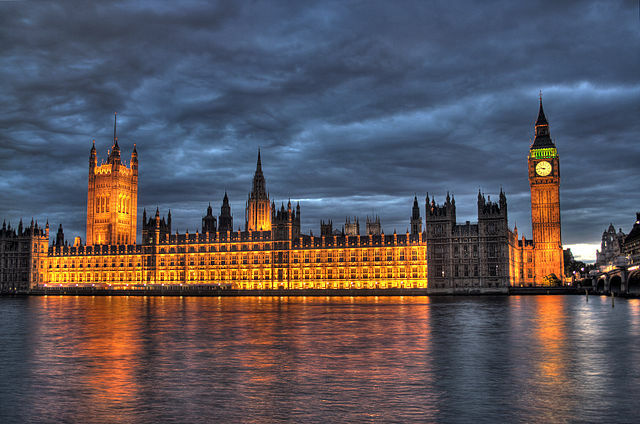 Phase one will identify the UK government departments involved in food policy – directly and indirectly – their roles and responsibilities, and the connections between them. We are particularly interested in examples of where policies from different departments currently reinforce, overlap or conflict with each other. We will also explore what mechanisms are currently in place to facilitate cross-departmental working. While the main focus is at the horizontal level, the project will map, where relevant, local, regional and global level governance. Phase one will also examine the main non-government stakeholder influencers of food decision-making, including what access they have to policymaking processes, and how – and how far – they influence them. Phase two of the project will explore alternative approaches to food governance which could be employed in the UK. These will include examples of more integrated or inclusive food governance in other countries, and innovative governance systems or tools in non-food sectors.